The Evolve Campaign—the highest ROI for a measured advertising campaign (online and print) in company history. Placements went into Bloomberg, Kiplinger, ThinkAdvisor, Wealth Management, and Financial Advisor Magazine. The first ad in the campaign used obvious changes in the history of man-made light, to then surprise the viewer with the latest development, all to point up that modern portfolio construction has changed dramatically since many Financial Advisors began their careers. The second and final ad in the campaign used old and brand new methods of calculation to symbolize the possibility that Financial Advisors may not be using the latest tools and insights. This is an indication of the digital aspect of the campaign. I directed a collaborative effort to bring all the pieces together in a cohesive style that worked for each media outlet. This one happens to be ThinkAdvisor. For the first ad, a responder would land on this page in order to receive the offer. I directed the design of the form in collaboration with the rest of the team. The light bulb was animated in HTML5 to dim over time. 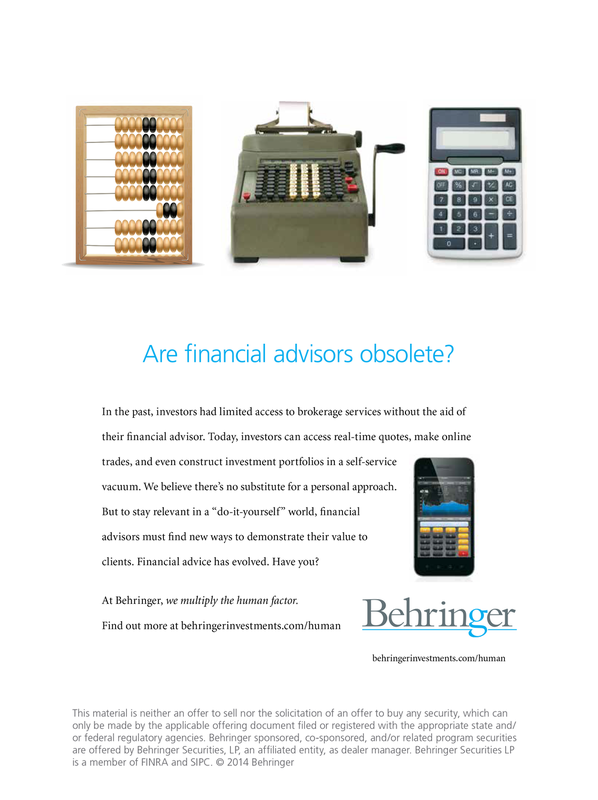 This is an example from the second ad, showing several of the banner ads I created for Financial Advisor Magazine. FA was one of many of the print and digital media for the campaign. 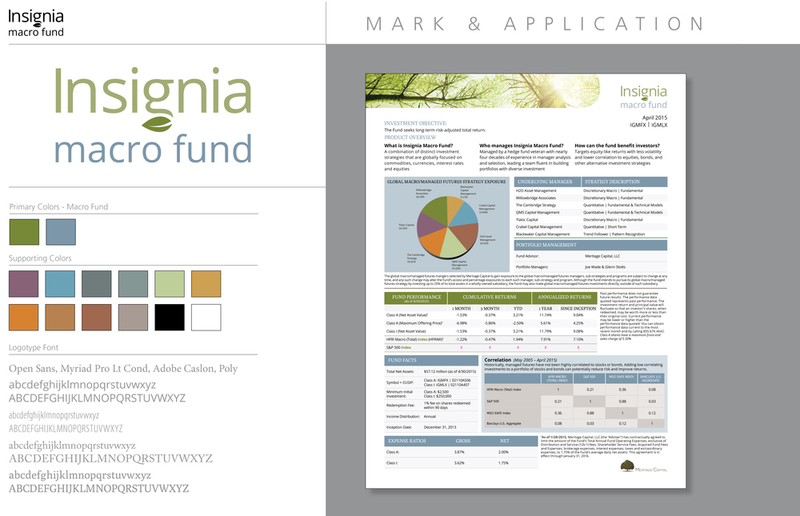 I created the new identity for Meritage’s premier fund, Insignia macro fund. Color palette and typography, along with applications are shown here. A comprehensive style guide can be sent out in PDF form to whoever is interested. 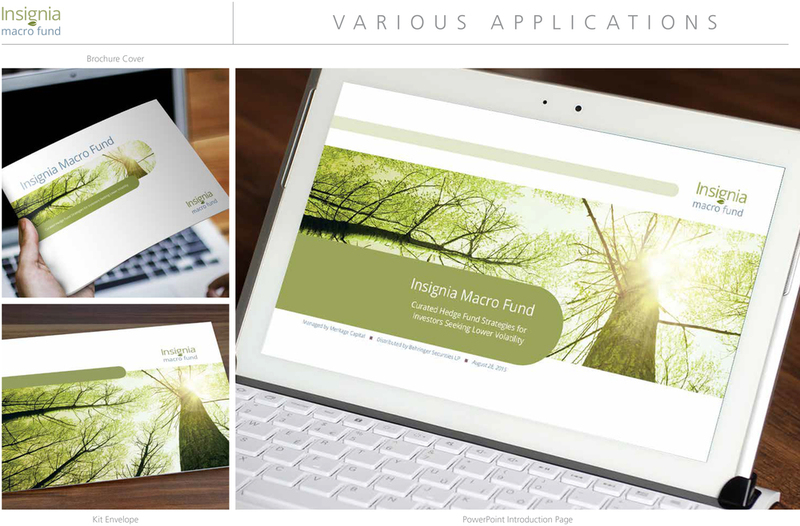 Here are some applications, including brochure, kit envelope and a powerpoint cover screen. After purchasing the fund, Behringer decided it needed a strong identity. My concept was chosen and its style is shown here; includes color, typography and fact sheet layout. 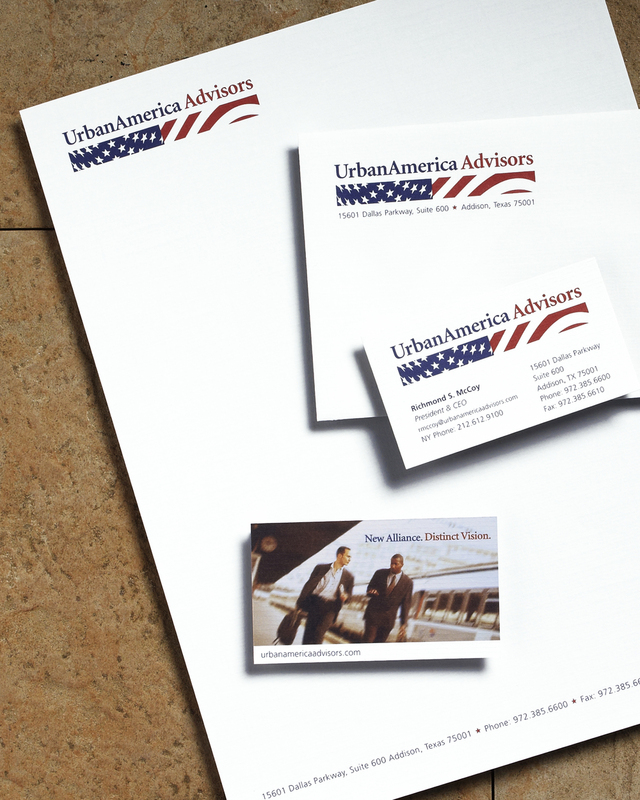 Here are some applications of the brand, including a brochure cover, signage and PowerPoint presentation cover. This was part of a brand refresh. The brand has since been refreshed again. 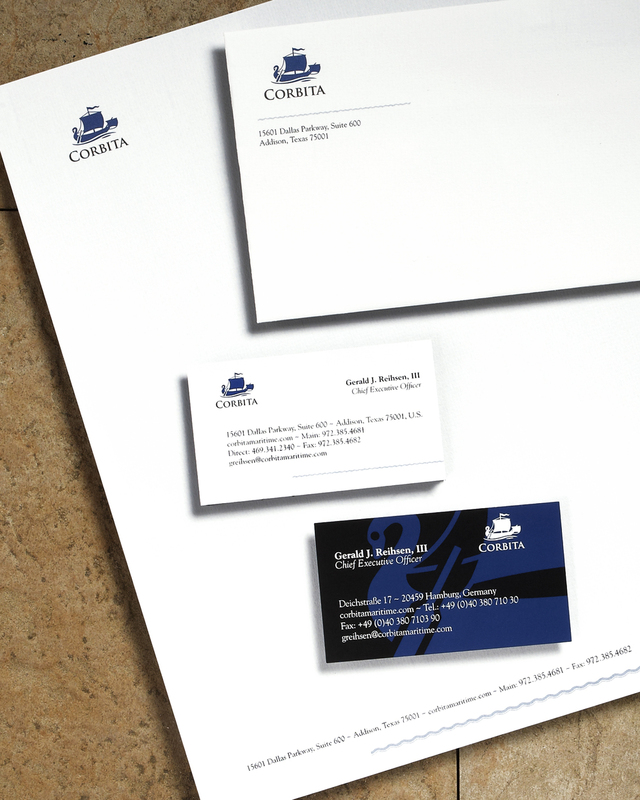 This is an identity for a joint venture between Behringer and Corbita Maritime Investments LLC. I was furnished with a clip art logo of a Roman Corbita ship and had to transform it into something acceptable. I also designed the website. The website introduced the brand to the world. Its purpose was to announce the new venture and explain how the fund worked. For Financial Markets Behringer participates in trade shows and conferences. Passport was a package including door prizes and give-aways to the lucky winners. The challenge was to create a brochure appealing to a Middle East clientele. It is similar to an Arabian wedding invitation in its complexity and richness. We used die-cuts, gold foil, registered embosses, fly sheets, fold outs, metallic paper—the works. After the crash, the industry was down. Behringer helped breath some life into the events and trade shows with this positive message. As always, there was a game and door prizes. Another joint venture partner needed branding. Urban America specializes in urban renewal. Urban America Advisors was formed with Behringer and this patriotic brand is one of the results. I also designed the website.